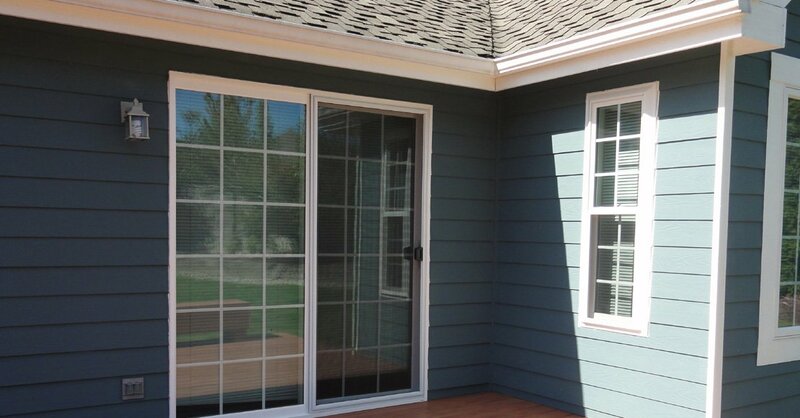 Serving the greater Des Moines, WA area, Builders Service Company is an exclusive vendor and installer of Premium Preservation Windows. 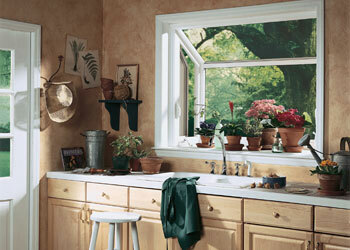 Our family owned and locally operated home windows business has been serving the region since 1974. We take great pride in being a leader in the energy conservation movement in the community. 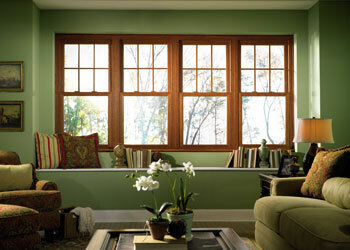 Our top of the line Preservation Windows increase energy savings. 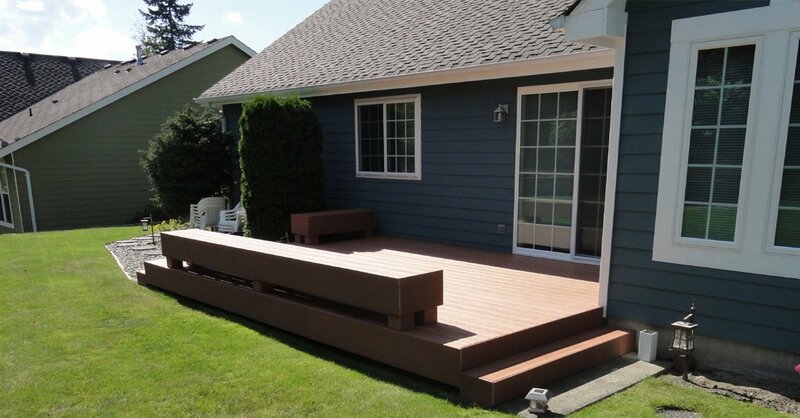 With Builders Service Company, you are assured of excellence in craftsmanship and high levels of customer service. 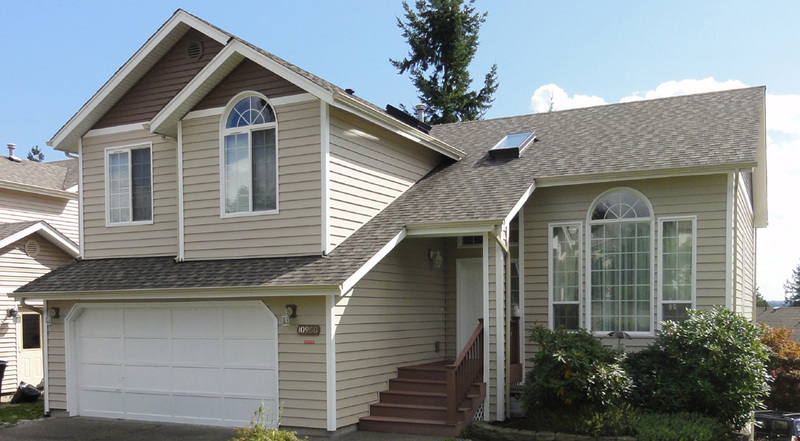 Our lifetime lasting windows and exceedingly qualified and trained replacement window technicians make us the most dependable house windows expert in Des Moines, WA. 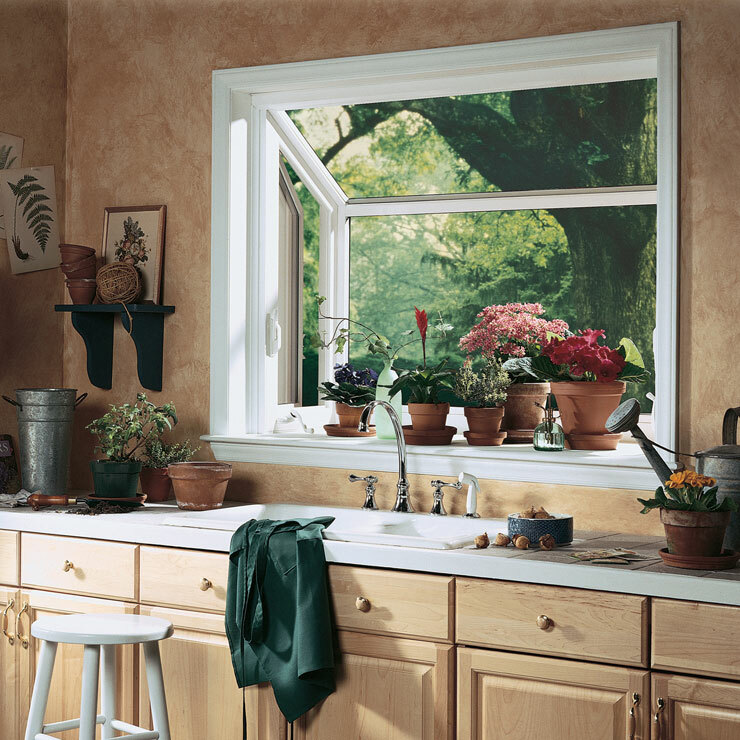 Do you realize how much value your windows add to your property? They enhance the aesthetic appeal of your house by adding grace, style and sophistication while boosting the resale value of your property. 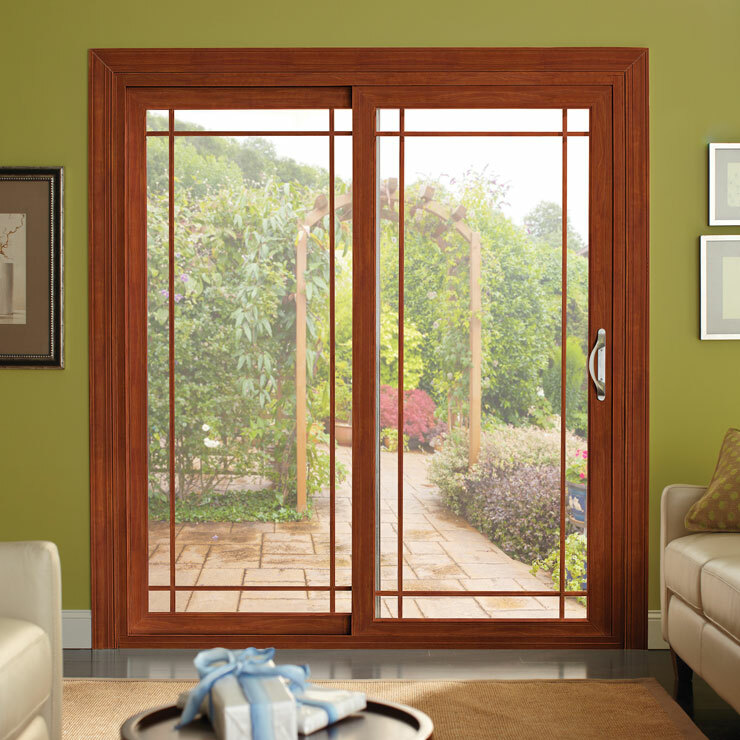 Modern windows are also very energy efficient. 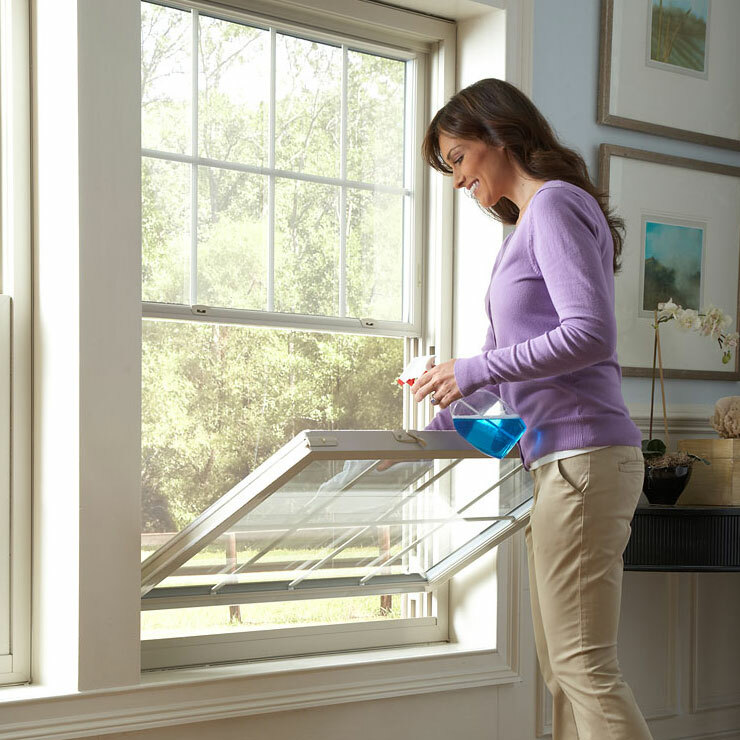 By offering secure protection from air infiltration and blocking the harmful UV rays of sunlight, an energy efficient window ensures reduction in your energy consumption. 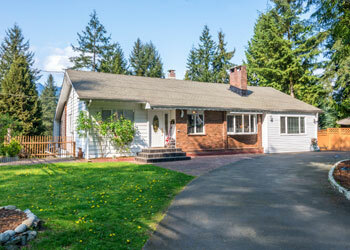 You can enjoy a warmer and more comfortable home with lower energy bills. 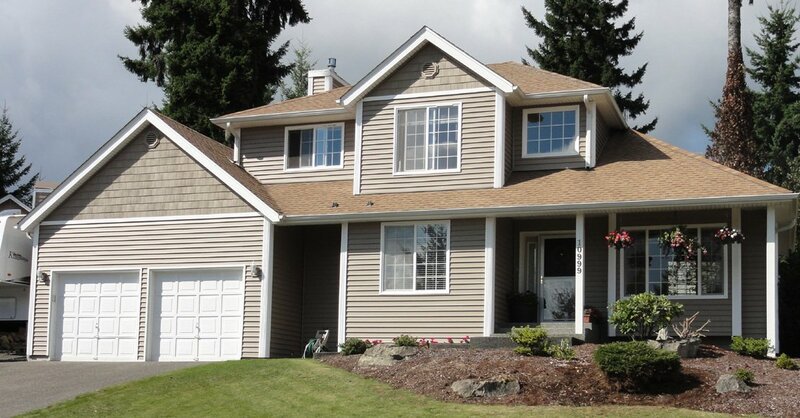 So, it is time you got replacement windows for your home in Des Moines, WA. 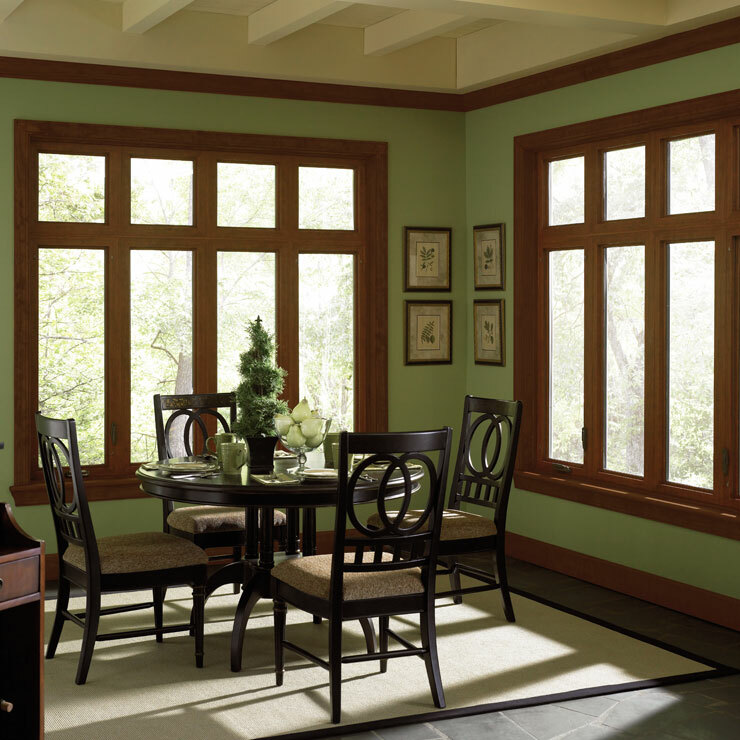 Get the best window solutions at Builders Service Company, your local home windows expert. 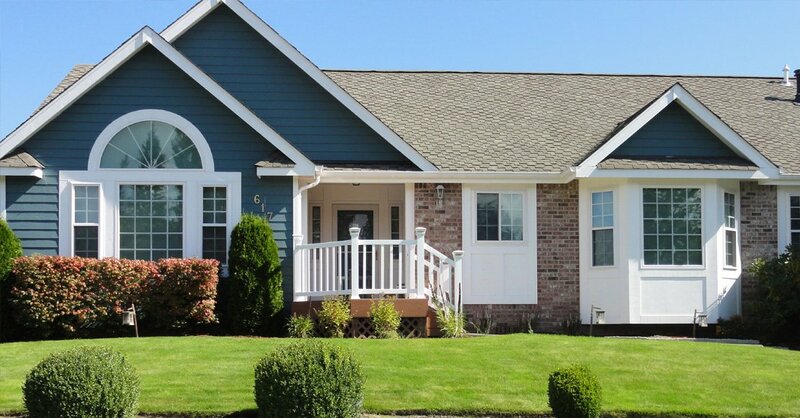 Why Choose Builders Service Company in Des Moines? 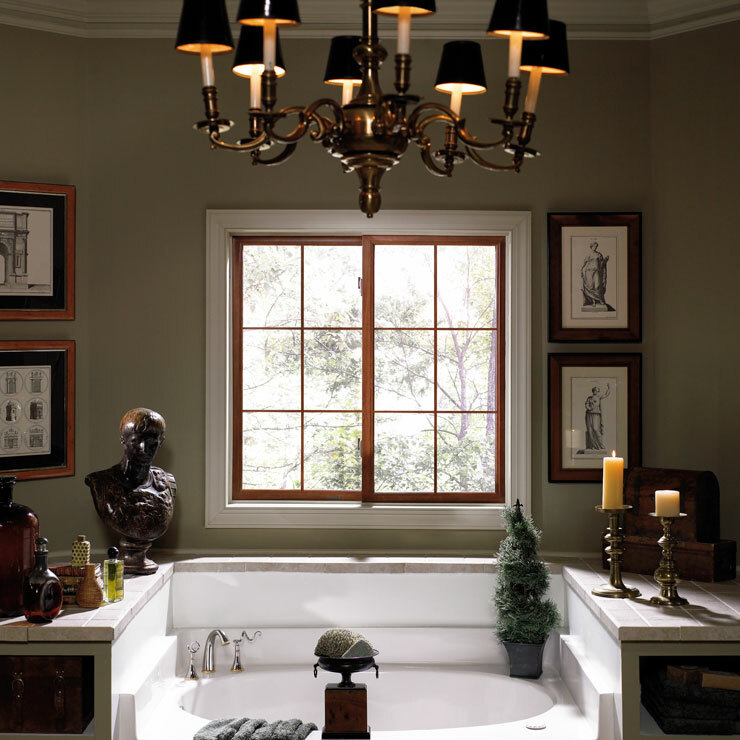 Can’t make up your mind about the best window design for your home in Des Moines, WA? 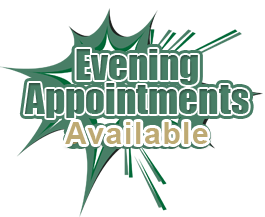 Come straight to Builders Service Company. 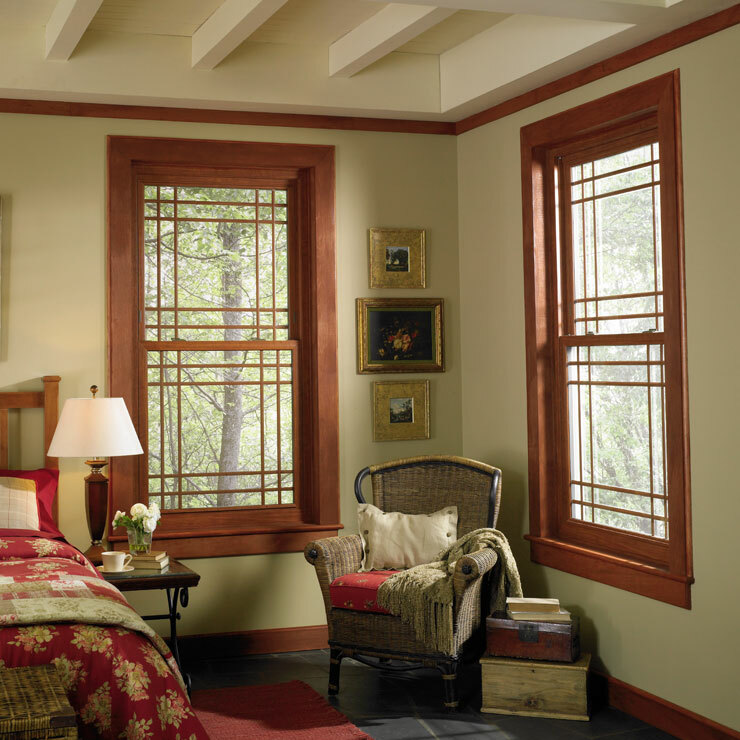 Our extensive industry knowledge and experience will help you find the most suitable home windows from amongst the different window style and color combinations we offer.